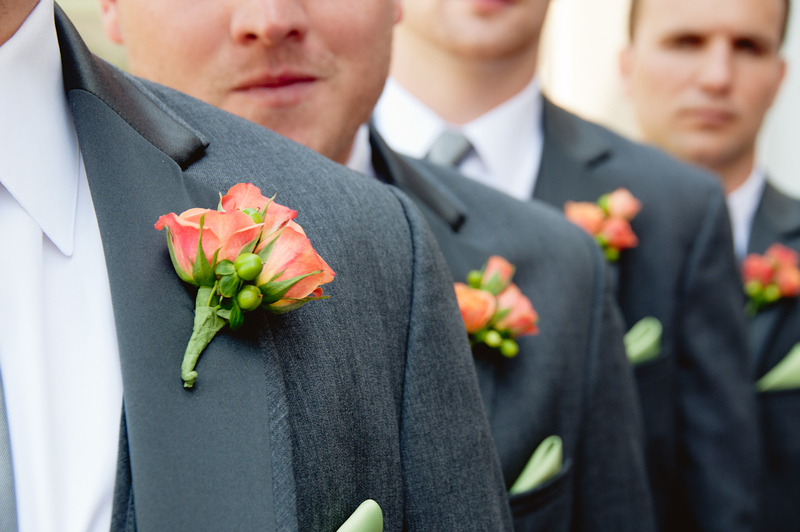 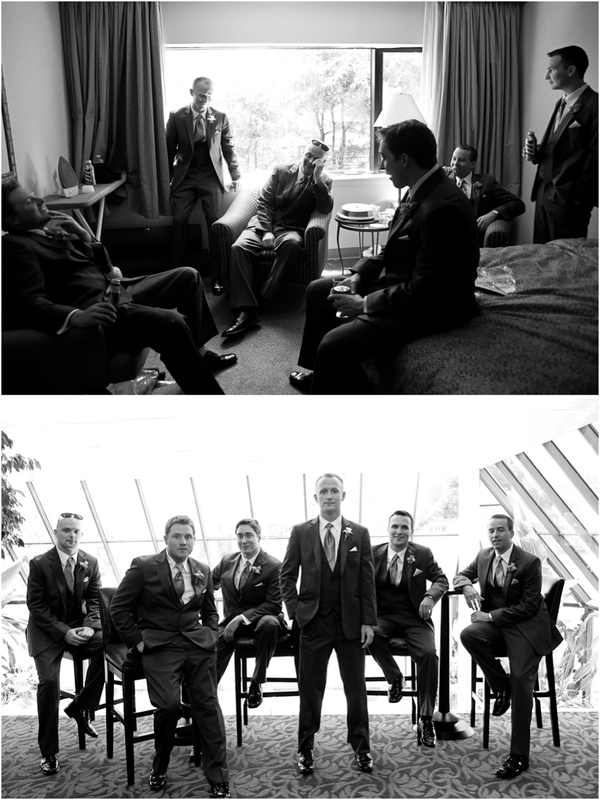 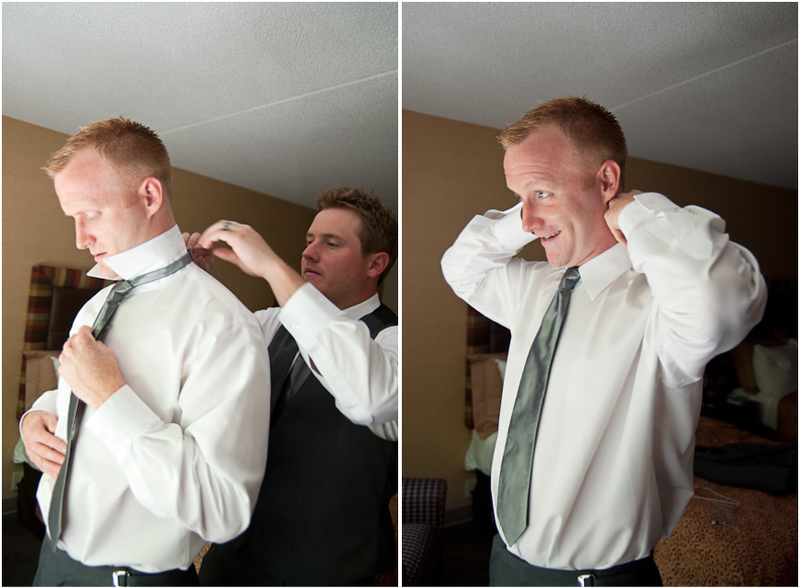 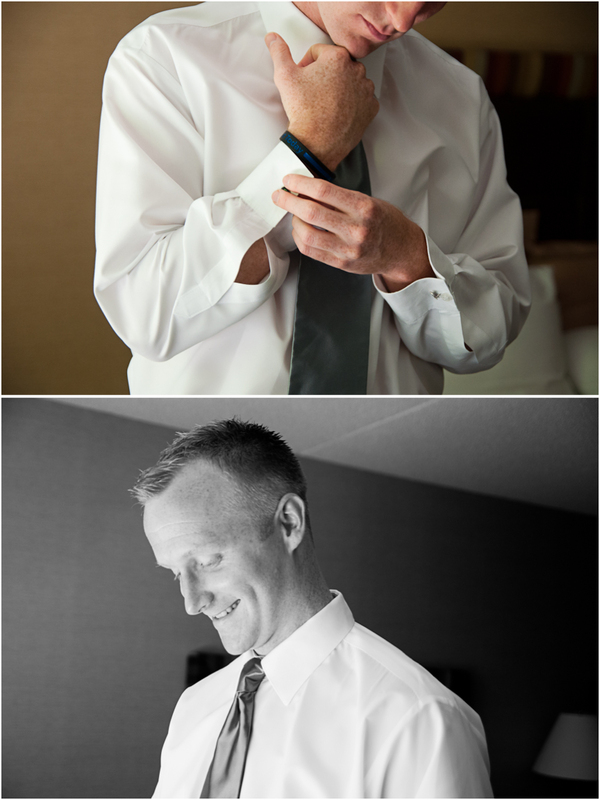 I had the pleasure to shoot Brett and his groomsmen for Glenmar Studio. 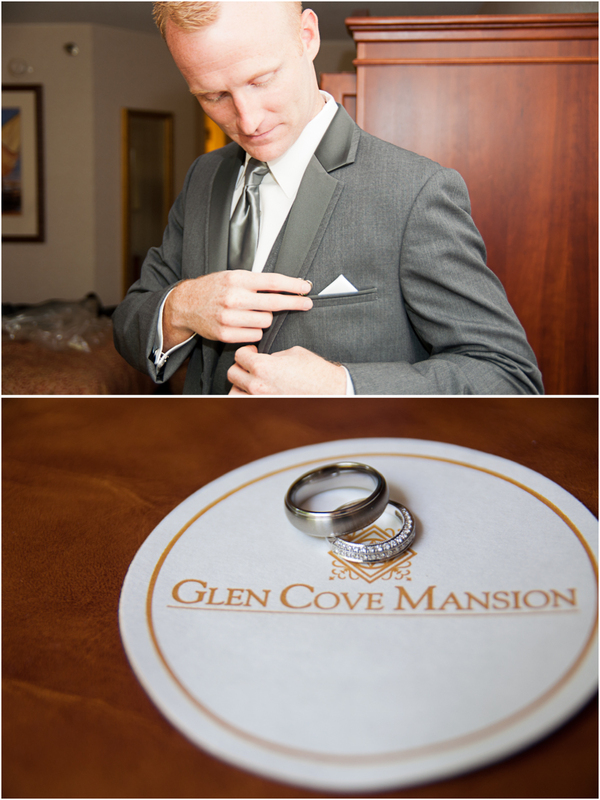 I met them at the Glen Cove Mansion on Long Island as they got ready for the wedding ceremony. 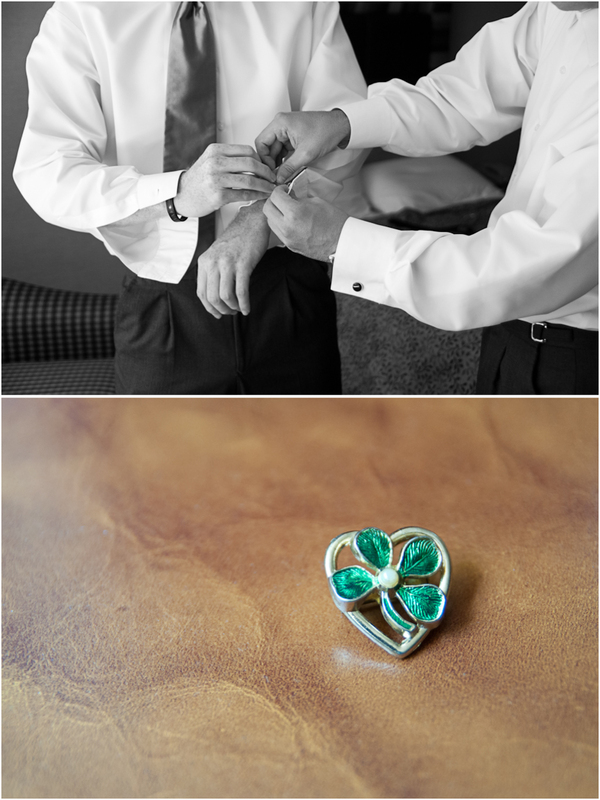 They shared stories from the night before while trying to figure out how to fold their pocket squares. 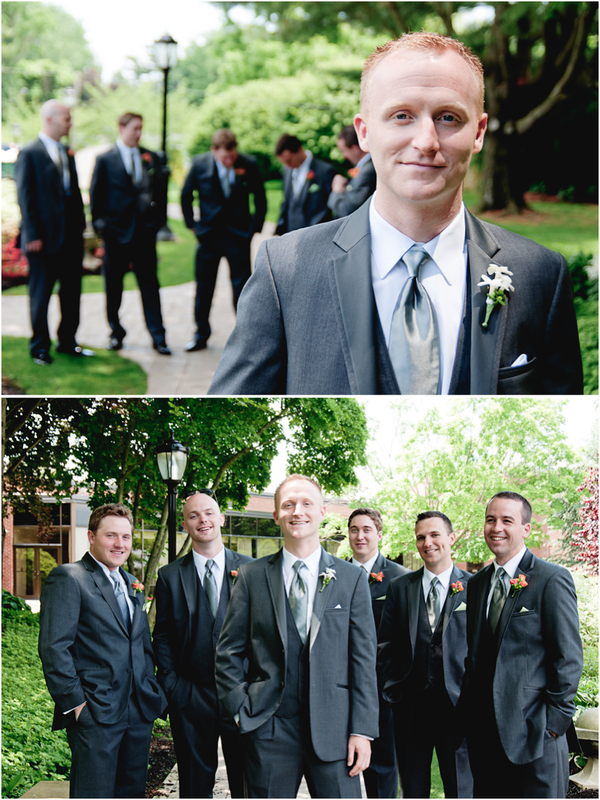 They were a fun group to photograph and I wish Brett and his bride the best. 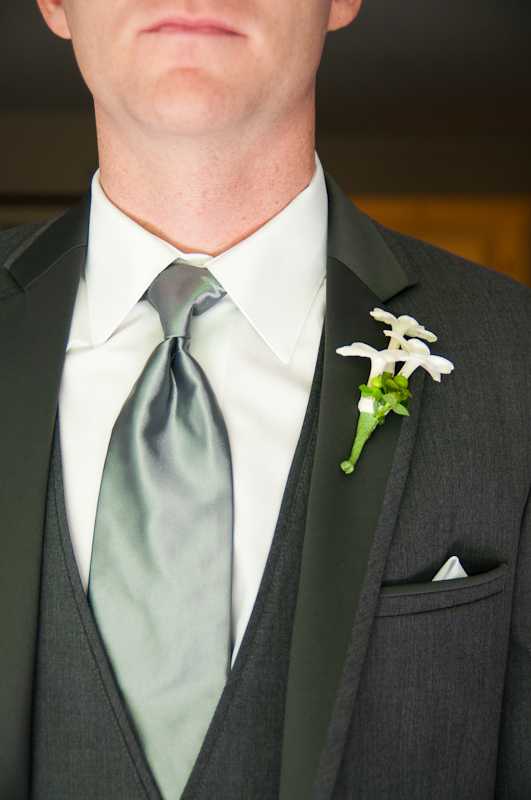 Hats, Gloves, Coats, Oh MY!